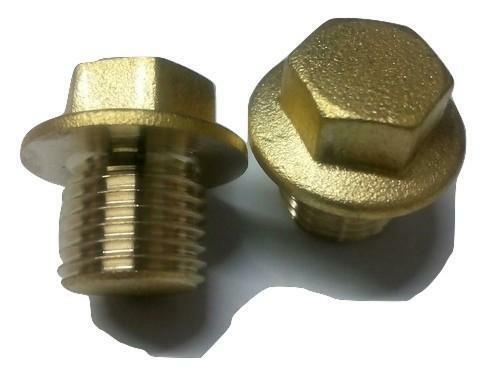 Established in the year 1990 as a Sole Proprietorship firm at Jamnagar (Gujarat, India), we “Parth Brass Industries” are a notable manufacturer of Brass Flare Fitting, Brass Hose And Barb Fittings, Brass Sanitary Fitting Parts, Brass Precision Parts, Brass Gas Parts, Brass Bush, Brass Refrigerator Parts etc. Owing to their accurate dimension, durability and fine finish, our offered range is widely demanded. Under the headship of, “Mr. Dipak Dangariya” (Manager), we have been able to provide utmost satisfaction to our customers and achieve a respectable position in the relevant industry.